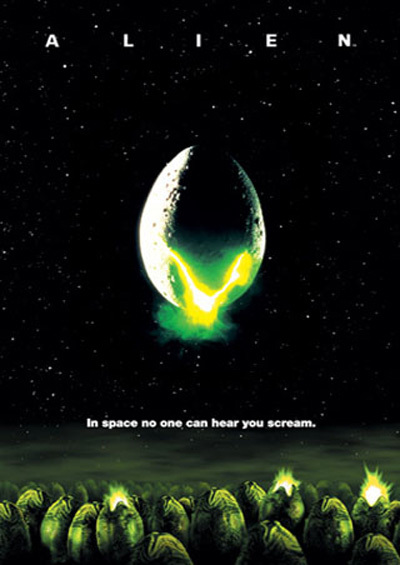 “In space no one can hear you scream” That was the original tagline for this truly amazing work of horror and film. I grew up watching the movies in this franchise (even if they came out a few years before my time) and loved them from the first viewing. I can admit that I collected the action figures, the posters, comics, anything I could get my hands on. I think part of the thrill was knowing that it scared my mother more than me. But, I digress. Watching Alien again was truly fun. I haven’t watched the first movie in this series in a few years and now I feel like I need to binge on the entire franchise. This movie follows the crew of the Nostromo as they pick up a distress signal and investigate it. 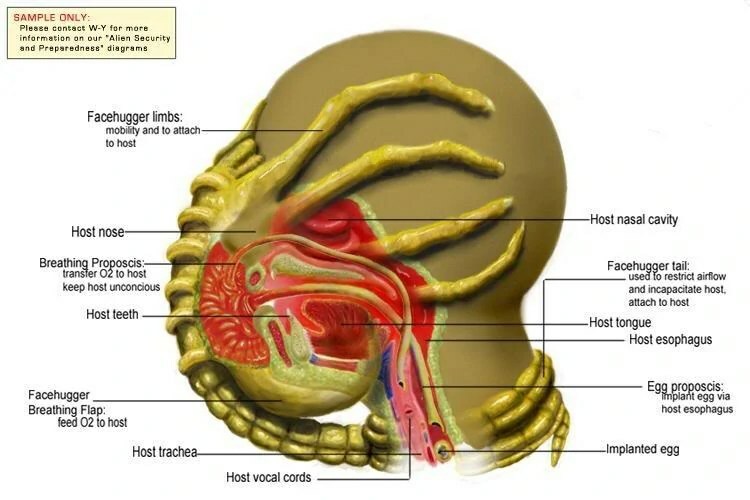 When one of their own is attacked by a “facehugger”, they bring him and the alien back to the ship and evacuate the planetoid. That’s when all hell breaks loose. In one of the most iconic scenes of the franchise, the alien literally smashes out of Kane’s chest and takes off, escaping into the ship. It’s probably the most gore that is seen in the entire film but it was enough to keep my mom from ever watching it again. The alien grows into the larger monster that most people have come to be afraid of. The horror that propels this movie is established in two very large and distinct ways. First being the alien itself. After it has grown to its full size, it is unstoppable. It is “a survivor, unclouded by conscience, remorse, or delusions of morality” as Ash describes it. And it is a ruthless killer. It takes its time and waits until everyone is secluded, killing them one by one in the darkness of the ship. That is where the second element of horror for the movie comes in. The atmosphere created for the ship is very dark and cold and wet. There are very few scenes with a lot of light and even those are warped to horror (the scene when Kane dies is very well lit). The alien is able to blend in with the darkness of the ship and even with the metal. When Ripley thinks that she has escaped, it is actually three feet in front of her before she realizes it’s there. This movie just wouldn’t have been the same if it was set in an urban setting. The ship and the darkness of space give it that extra element to push it over the edge. I really enjoyed this movie. Always have. Its a thrill ride of excitement and death, but not in the overdone way of some of the gory horror films we see today. And the best part is that even though Ripley is the only survivor, she still manages to save the cat that nearly died three times throughout the film. Any movie that ends with the pet being saved is fine by me.